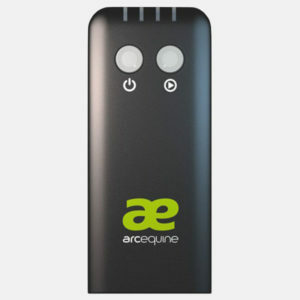 A heavyweight, durable equine nebuliser suitable for professional use in hospital or yard settings. The Equineb delivers medication or natural remedies to horses in an effective aerosol form. 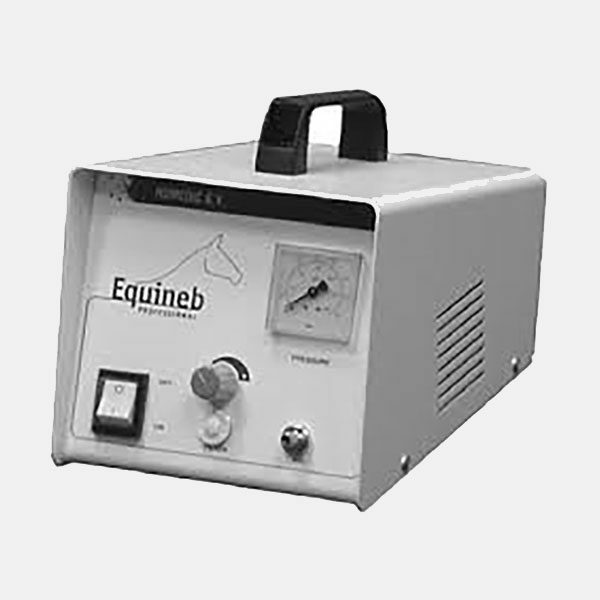 Use of a specially designed compressor to produce aerosol particles of the correct size and type for inhalation by your horse, the equineb offers the most efficient method of delivery of many rugs and natural remedies to the respiratory tract.